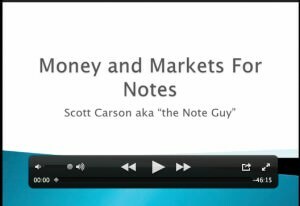 In this webinar Scott Carson walks us through a case study where he leveraged 2 government funding strategies to achieve a 625% cash-on-cash return on a $12,000 investment in just 6 months. Wow. This webinar is for anyone who anyone in the residential non-performing note business who’s looking for outsized returns. This goes into the members only vault in 30 days so watch it FREE while you can.